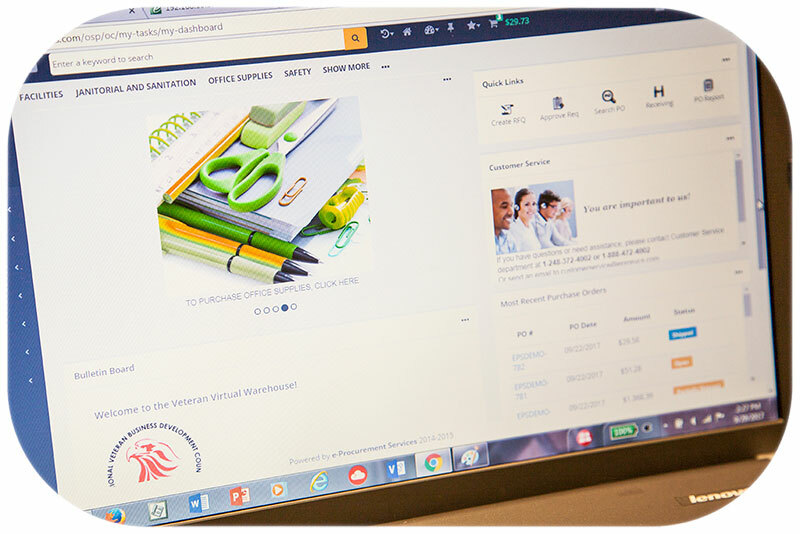 Our proprietary eMarketplace program integrates several of our products into a complete, intuitive solution for Resellers. ePS Procure, ePS catalog, ePS Fulfill, and ePS payment combine to create your solution, an eMarketplace for your customers, and back office support for you. Our solutions deliver industry best business process automation. ePS Procure is the eProcurement solution for your customer's shopping, purchase order management process, spend visibility, spend controls and more. This robust solution standardizes and automates the Procurement to Reconciliation cycle. ePS Catalog is the solution for you to control and manage your catalog content including images. You control when to add or subtract content, change pricing, and more... our technology converts simple excel templates to eCatalogs. Easy upload functionality and difference reporting make it easy to compare in bound price files from your distributors, and much more. Our Broker Module provides easy line item margin management across all your customers. ePS Fulfill enables Resellers to receive electronic Purchase Orders from ANY buying organization, ERP or 3rd party eMarketplace platform. It automates the process of sending the PO to your distributors. It accepts invoices from your distributors and automatically converts them to invoices to your customers. No manual intervention. Integrates into Quickbooks or other accounting software and provides robust reporting tools, allowing you to manage your business across all customers. 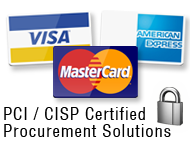 ePS Payment is our proprietary PCI compliant, CISP certified card payment processing platform, benefiting all parties. Our solution adheres to strict industry standards for storage, transmission and security of credit card data. We process transactions on behalf of both you, and your customers, preventing fraud and reducing risk. Excellent Customer Service is primary to our success. We proudly provide prompt support as an on-going, unlimited, free-of-charge service to all of our customers. We believe that you deserve a friendly voice, a professional email, and timely access to experts who can help you get the most from our platform.